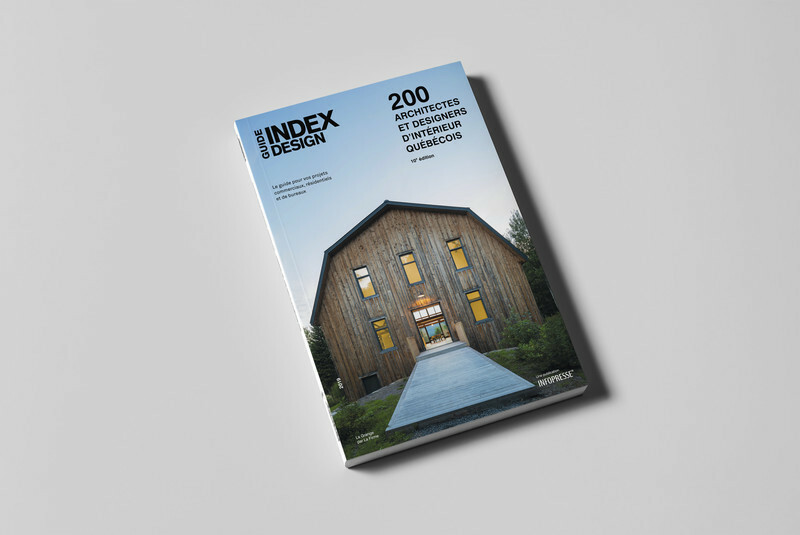 The Guide 300 Design Listings to Design and Renovate compiles the research and documentation work of the Index-Design team into an inspiring and useful directory of Quebec’s finest design firms and suppliers. 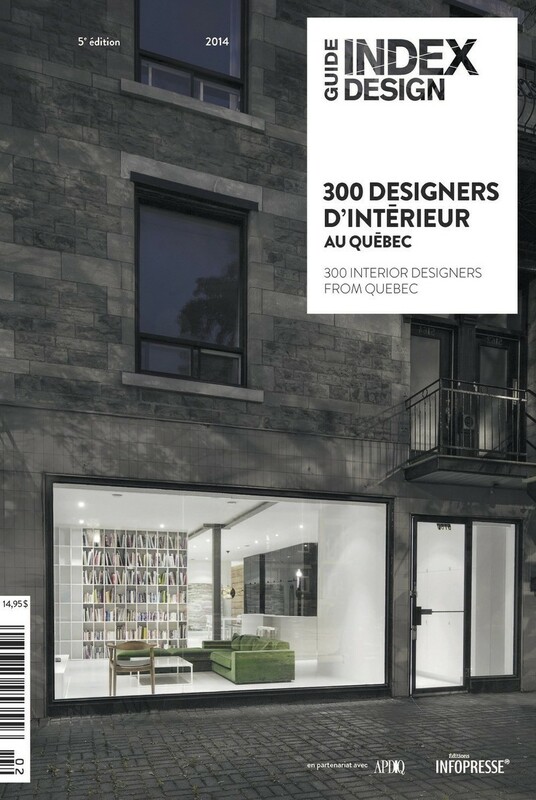 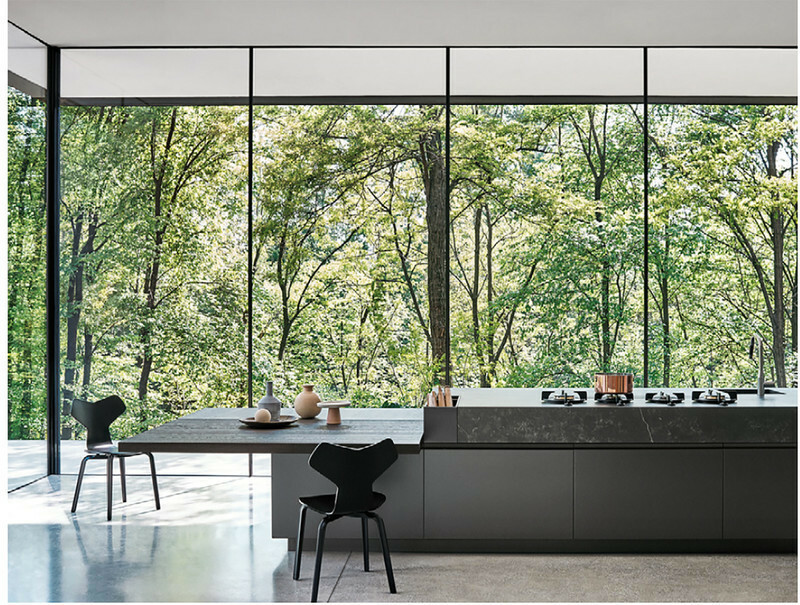 With the mission of guiding and inspiring professionals in the industry, the directory features 300 Quebec design listings, including new spaces opened since the previous edition. 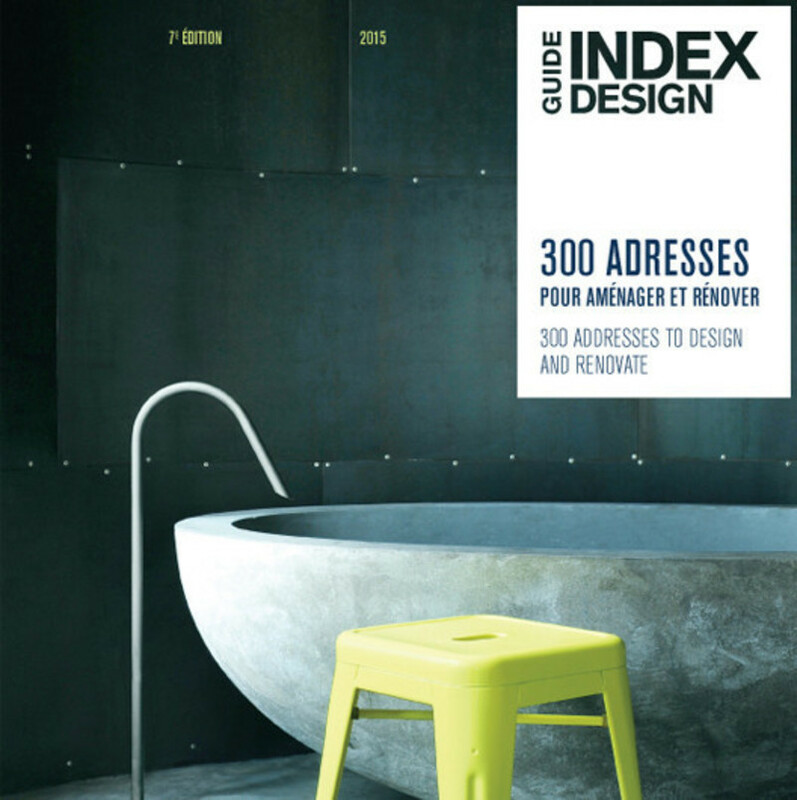 The Guide is more than a simple list of addresses: it is a thorough and indispensable tool for any type of design project. 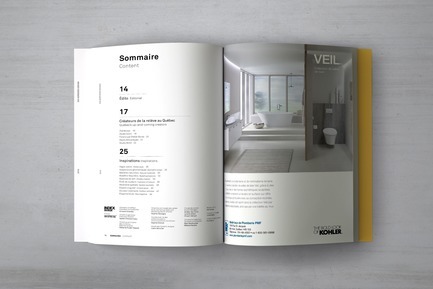 To simplify the work of designers, architects and renovation specialists, the listings are organized into twelve product categories: Offices, Kitchens & Bathrooms, Décor & Accessories, Displays & Kiosks, Lighting, Exteriors, Materials, Furniture, Architectural Products, Wall & Floor Coverings, Services & Technology, and Textiles. 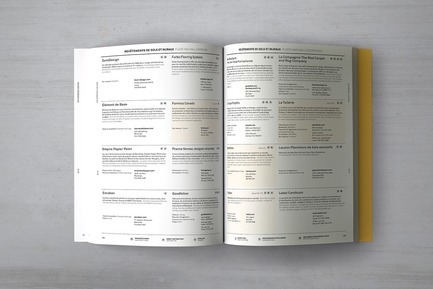 A quick and easy search leads readers to company listings. 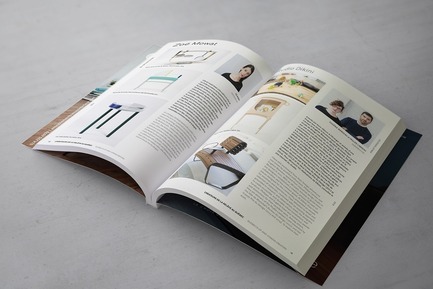 Each listing includes a short description, keywords related to the products and services offered, a web link and the showroom address. 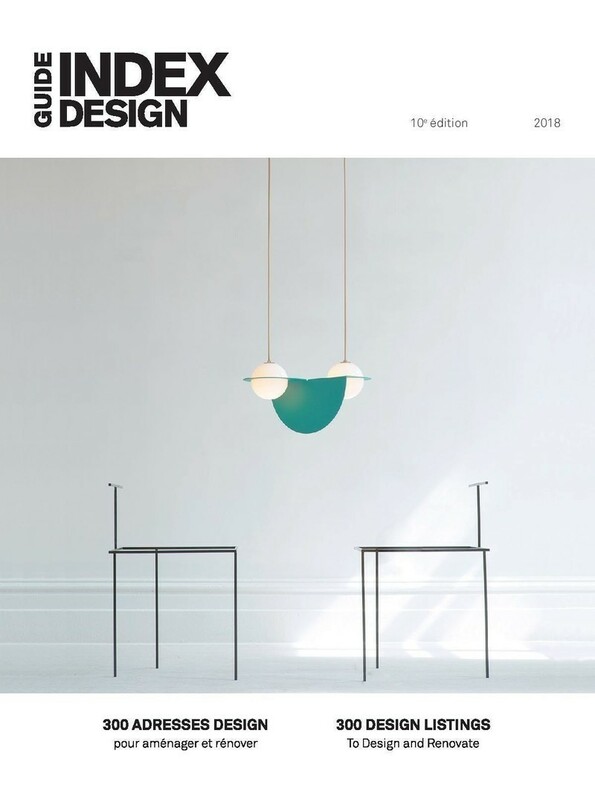 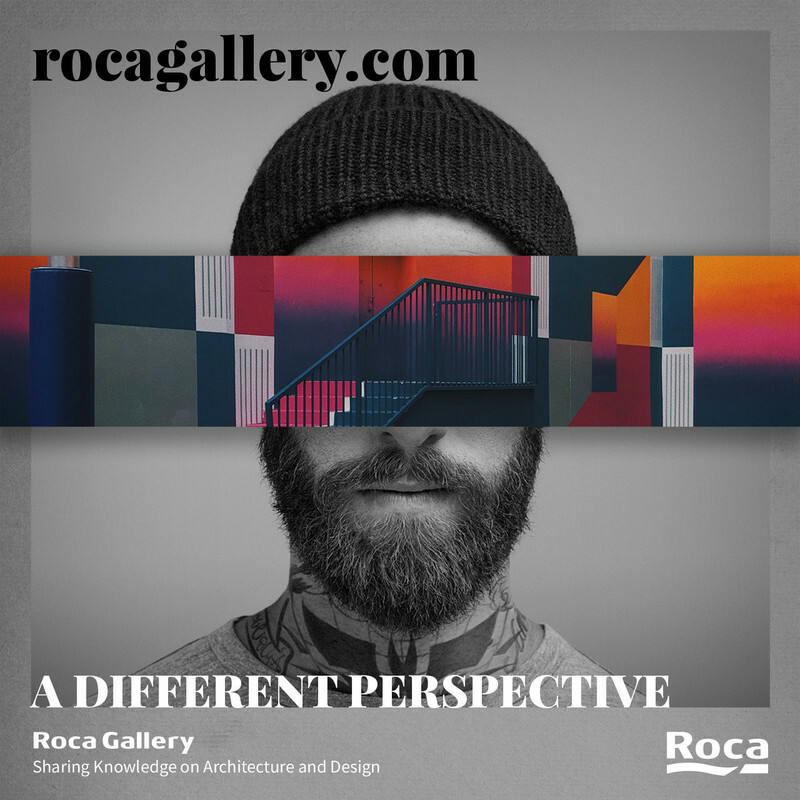 The Guide also boasts a special editorial section presenting more than 40 pages of inspirations based on trends spotted at the major international design shows. 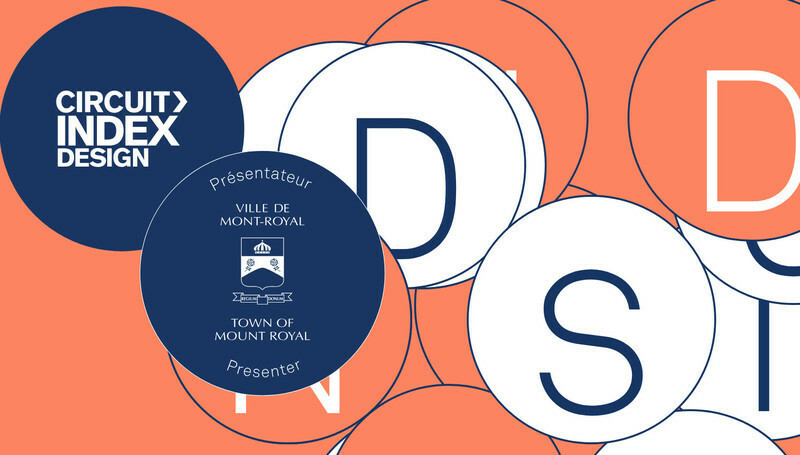 Another editorial section presents professional profiles of five up-and-coming Quebec designers: Zoë Mowat, Dikini, Foraine by Atelier Barda, Objets Mécaniques and Studio Botté. 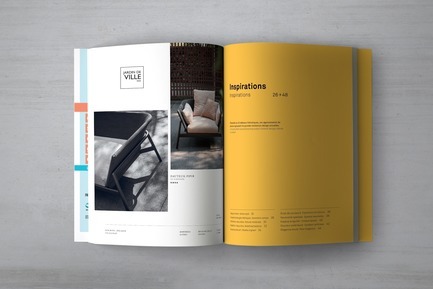 The launch of the 11th edition of 300 Design Listings to Design and Renovate, presented by Galerie Ô, took place on May 17, 2018 in the company’s Montreal showroom. 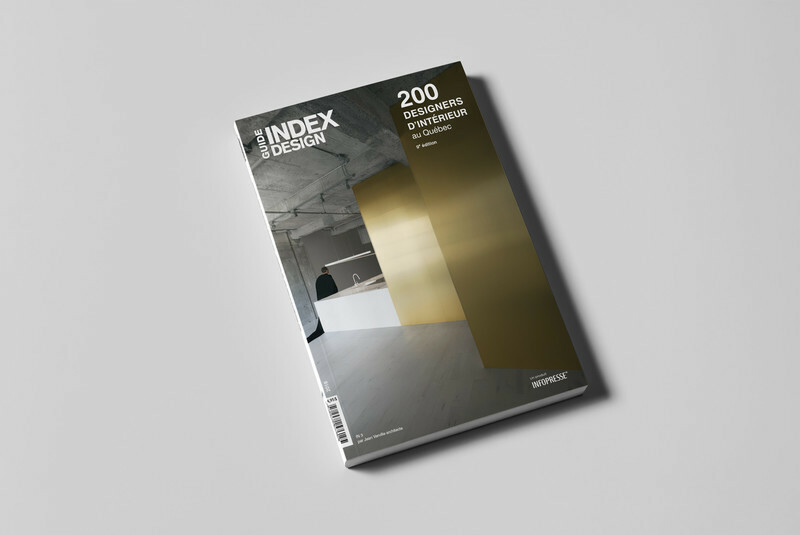 More than 500 interior designers, architects and suppliers were on hand to celebrate the launch of the latest edition. 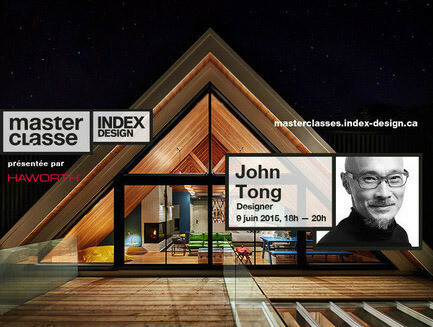 The launch event was organized by Index-Design and Infopresse, in partnership with v2com, MP Repro and Weezevent. 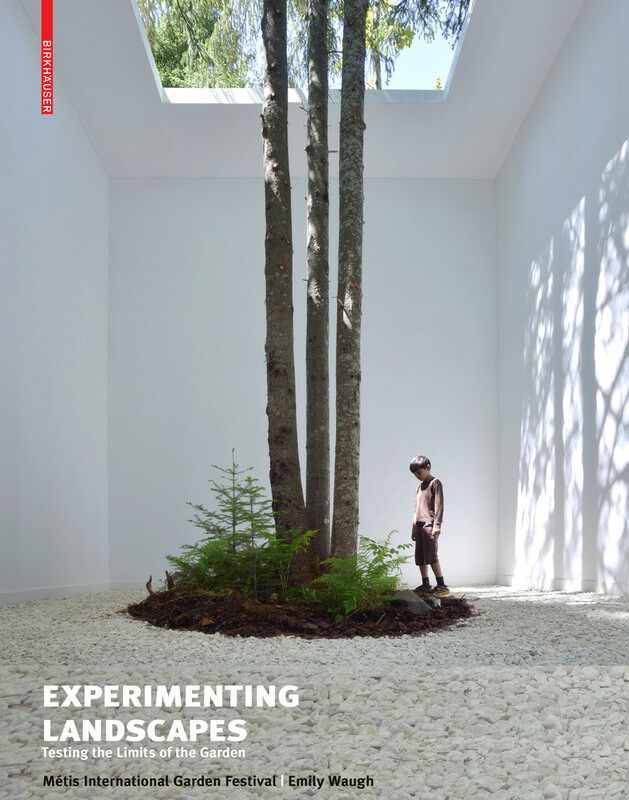 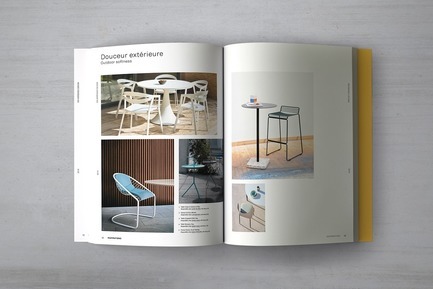 The guide is now available on the online stores of Index-Design and Infopresse. 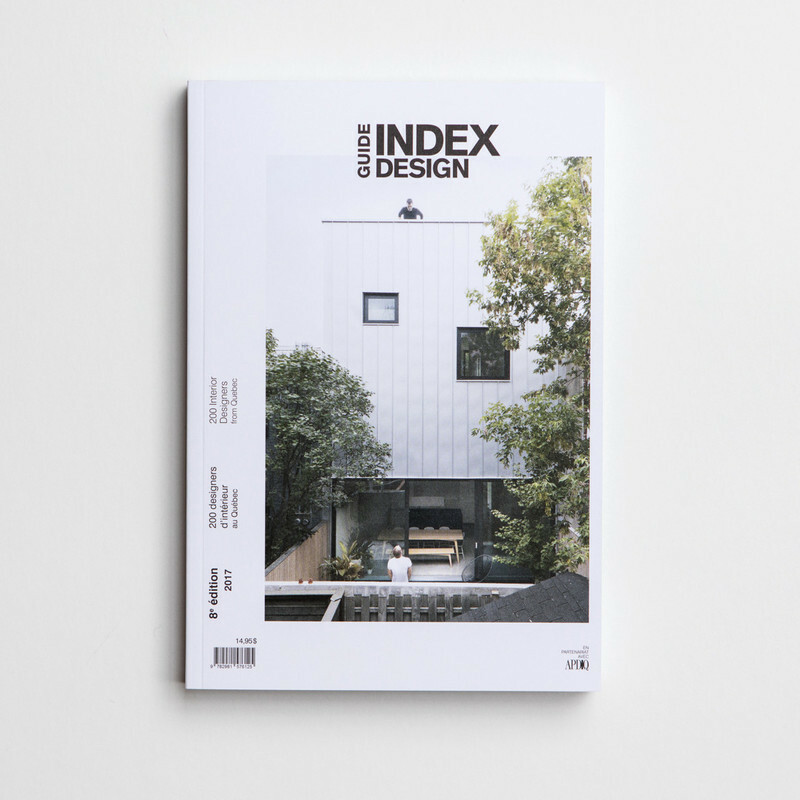 Launched in 2006, Index-Design was founded by designers for designers. 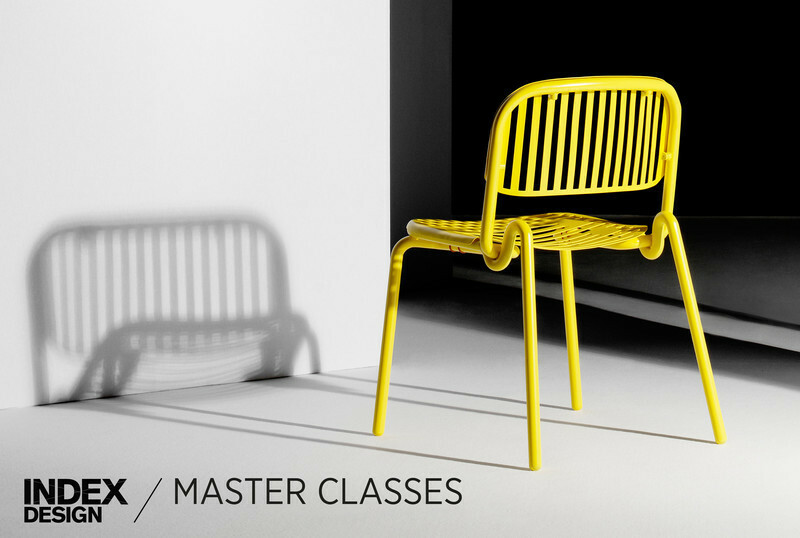 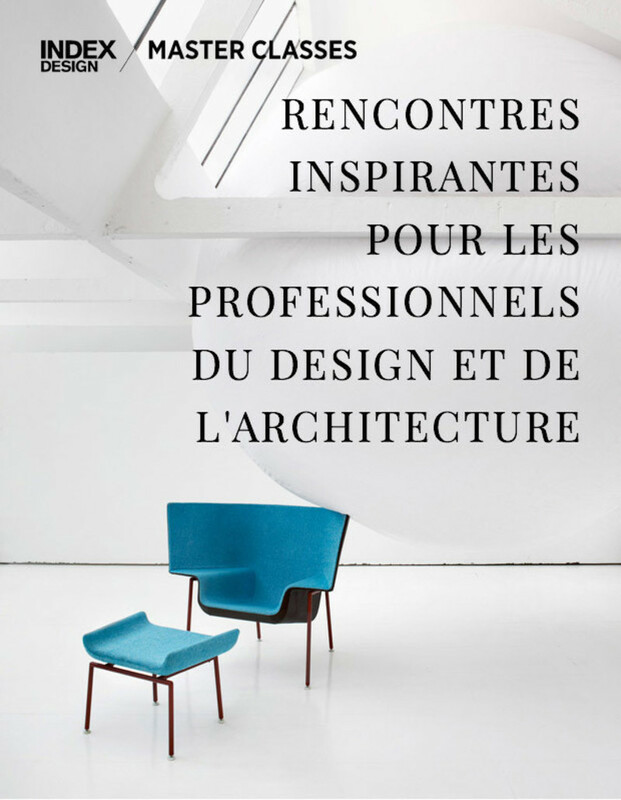 The company’s mission is to create connections between professionals in the Quebec interior design and architecture industry, to inspire creators and to highlight talents by offering a wide range of products and services: printed publications, directories, product launches, conferences and more. 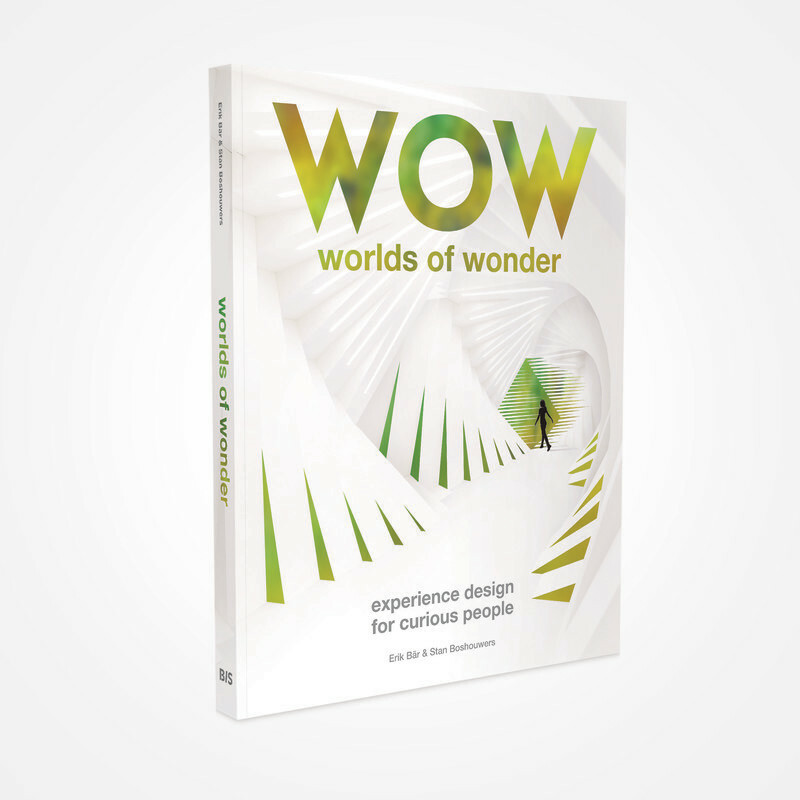 These tools help consolidate bonds between designers and suppliers by encouraging professionals to share their thoughts and ideas. 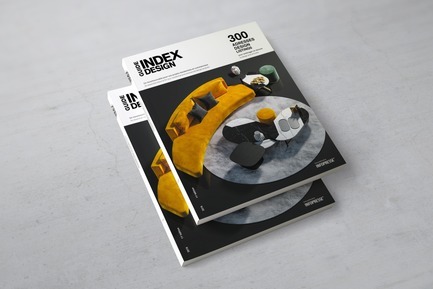 Index-Design is now part of Groupe Infopresse where the company continues to promote design and architecture in Quebec. 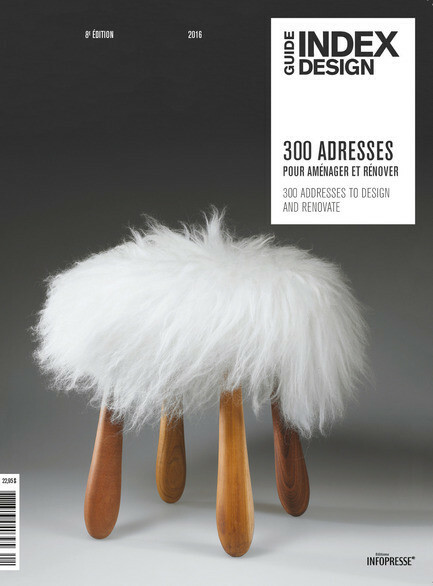 300 adresses design pour rénover, construire et aménager. Index-design lance la 6e édition du Guide de produits 2014. 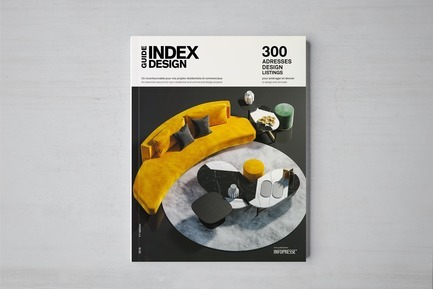 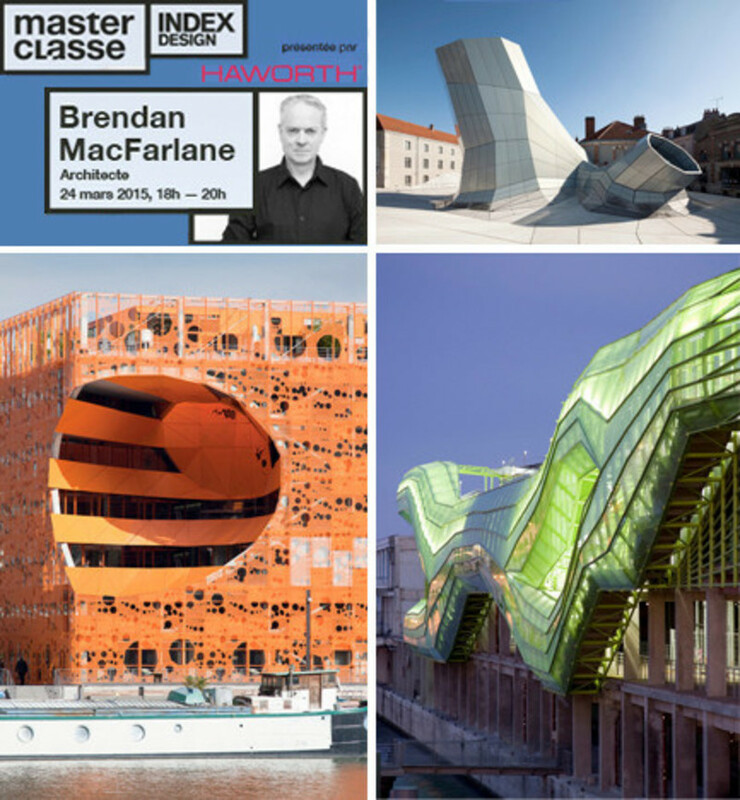 Index-Design présente sa sélection de 300 adresses design incontournables !